I am clueless if the error still exists or not. 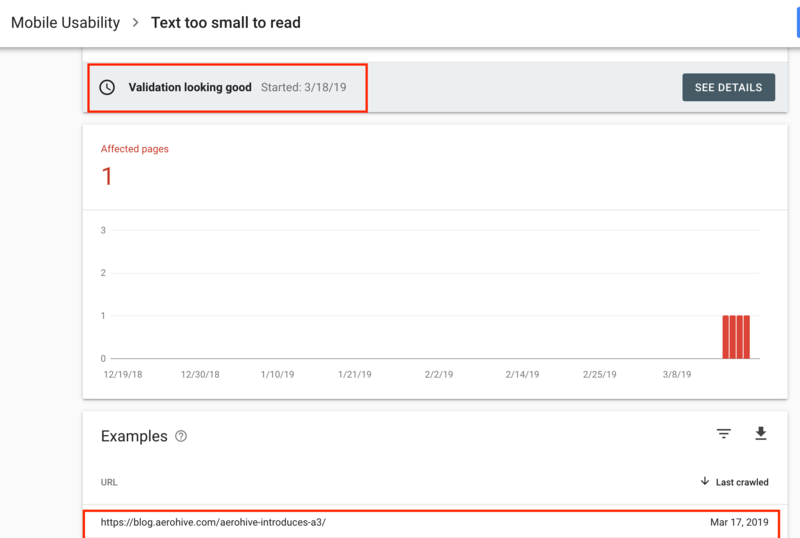 Validation passed but the error is still there - anyone with experience in the new Search Console messages? Browse other questions tagged google-search-console mobile or ask your own question. google webmaster showing 6 pages submitted 0 indexed, yet i can see them all there when i search in google? Why doesn't Webmaster Tools update crawl errors? How can I make my simple HTML pages more friendly to mobile screens? Mobile friendly or mobile app? How to reset Search Console Indexing to reflect correct reports?